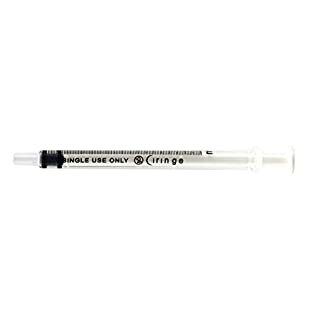 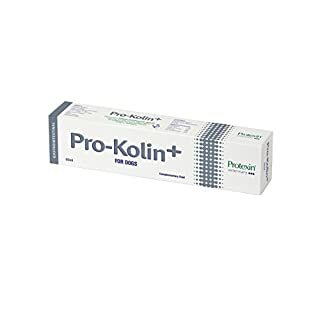 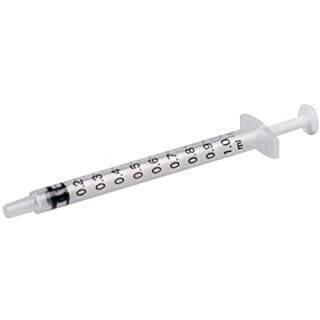 Unlike inferior products offered by our competitors, these tubes and syringes are designed for home sterilising (guide life is 1 week or 35 sterilising cycles but breeders do use longer - discard when marking fades or syringe plunger becomes stiff). 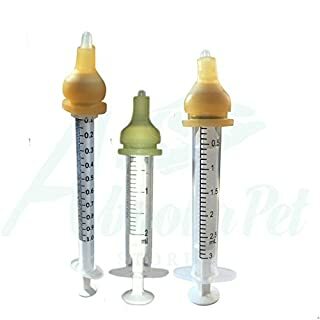 American Style premade hole nursers, these have been modified and have 2 teats, the underlay silicone teat has a premade hole making them perfect for breeders who prefer not to make the hole themselves. 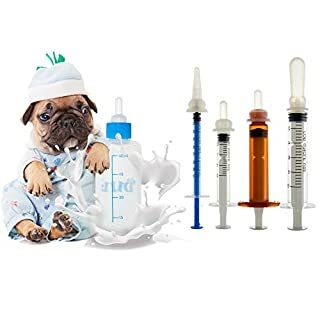 If a newborn puppy or kitten isn’t able to nurse well enough because it’s too small, too weak, or has too much competition from litter mates, you can supplement with formula given by a bottle, tube or syringe. 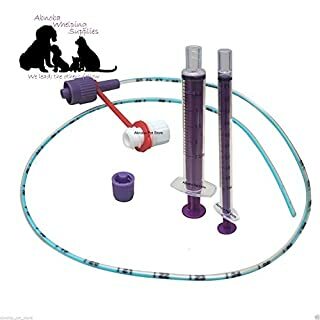 Feeding with a syringe nurser is a preferred choice by many breeders as you can easily see how much milk your baby is taking with minimal to no air intake American Style premade hole nursers, these have been modified and have 2 teats, the underlay silicone teat has a premade hole making them perfect for breeders who prefer not to make the hole themselves. 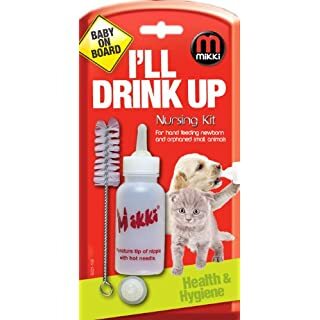 If a newborn puppy or kitten isn’t able to nurse well enough because it’s too small, too weak, or has too much competition from litter mates, you can supplement with formula given by a bottle, tube or syringe. 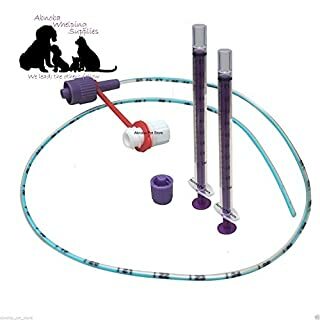 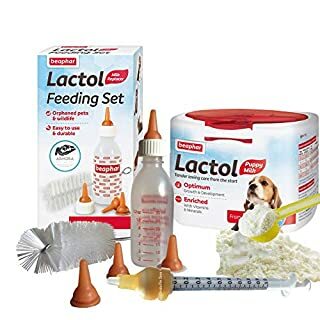 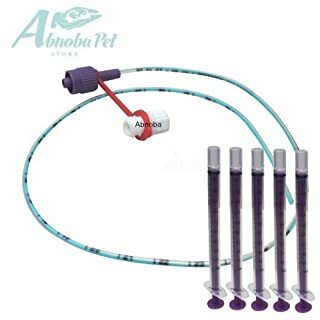 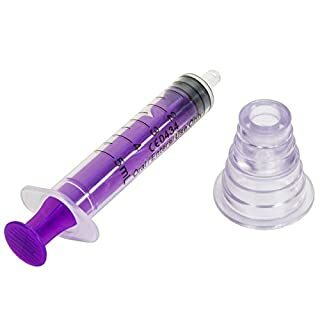 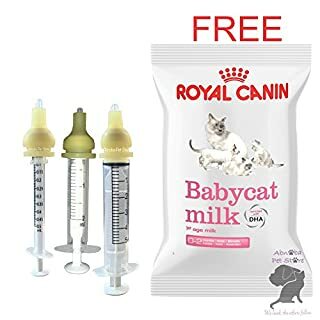 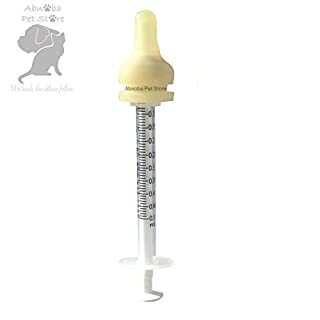 Feeding with a syringe nurser is a preferred choice by many breeders as you can easily see how much milk your baby is taking with minimal to no air intake American Style Syringe nursers that come without a premade hole and have a more realistic feel to them. 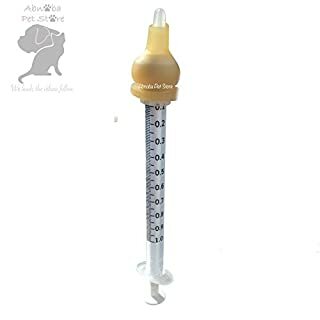 To make the hole there are a couple of options we recommend 1) Puncture the top of the teat with a a hot needle, Leave the needle in the teat until it goes cold, you may need to do this a few times to get the correct hole size. 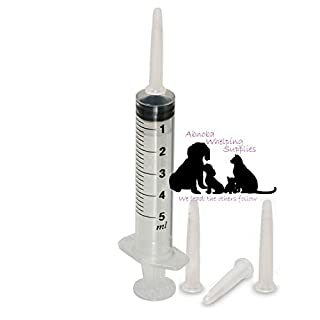 2) cut a small X at tip of teat. 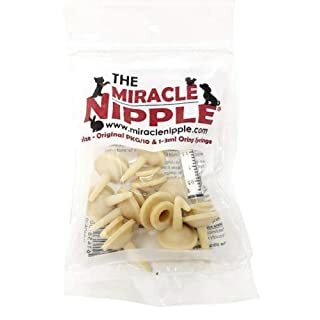 Be careful: too large an opening in the teat can cause gagging.